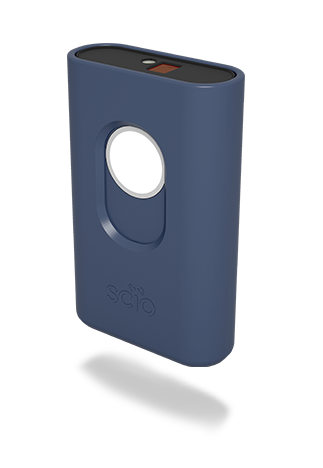 Scan objects and materials around you and get instant information about their chemical makeup sent directly to your smartphone! 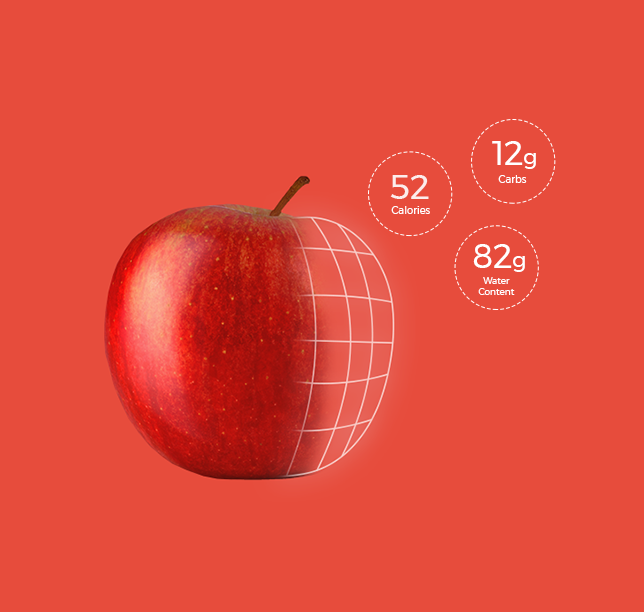 See the nutritional values of dairy, meat, fruit and vegetables. 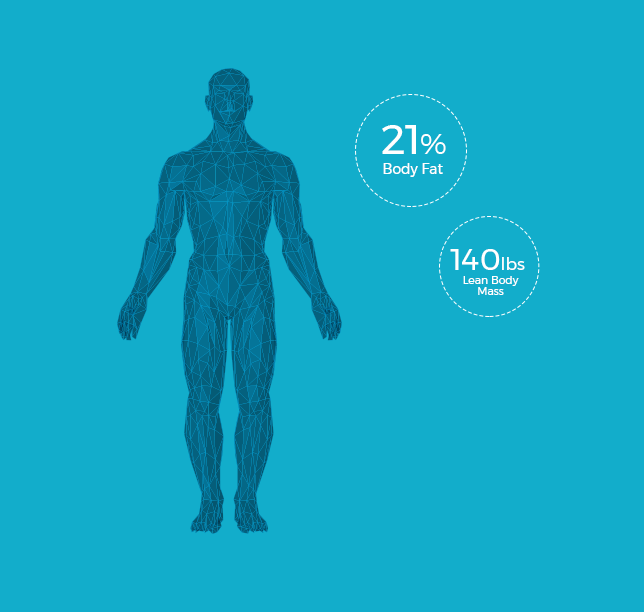 Track your body fat percentage. Select the sweetest, most nutrient rich fruit. Identify over the counter pain killers. Find out cocoa concentration in chocolate and more.  You can also build your own material sensing applets with the fun and educational Workshop feature for SCiO. 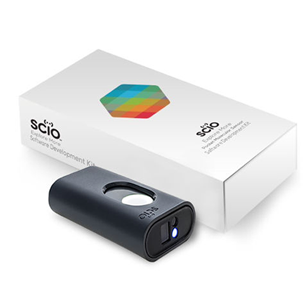 THE WORKSHOP for SCiO opens up the amazing world of Spectroscopy. Have fun creating your own personal mini applets to classify and identify materials of your choice. It’s the science of spectroscopy at your fingertips! 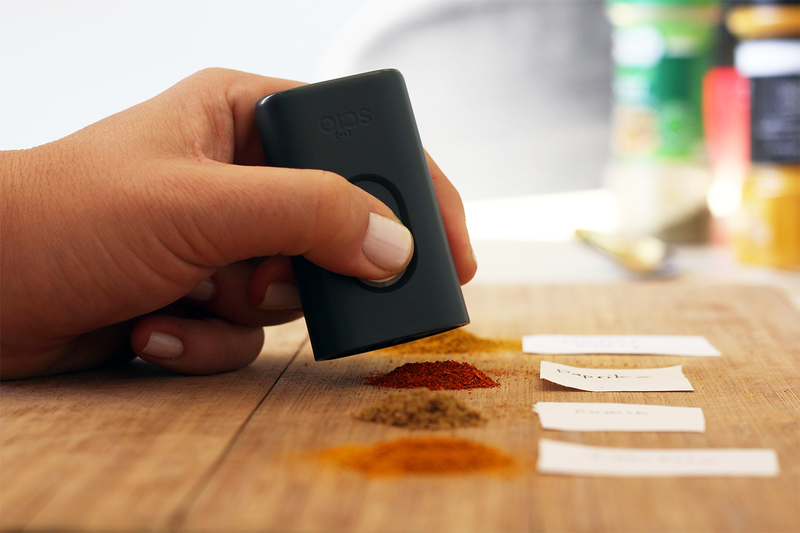 SCiO puts a lab in your own hands. It’s a state of the art micro-spectrometer that absorbs light reflected from an object, breaks it down into a spectrum, and analyzes it to determine the object’s chemical makeup. 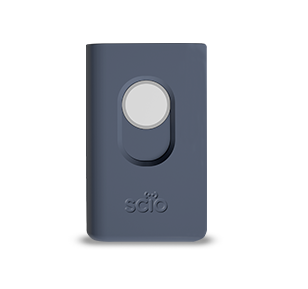 SCiO sensor with SCiO’s home use applications including Produce Selector app, food analysis for meats, dairy products, fish, chocolate, fruits and vegetables, pill identification, and The Workshop. Enables you to develop and evaluate your own molecular sensing models. It requires some prior NIR knowledge. Not for commerical use. 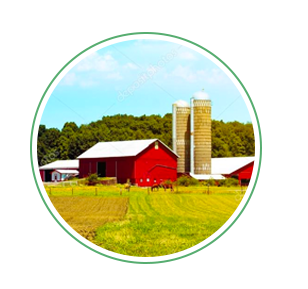 NIR spectroscopy solutions tailored for your company needs.